Insurance is one of the necessary evils of driving, and it seems to go up and up every year. There are a few ways to try to get the lowest car insurance rates, such as getting a black box or increasing your excess. Alternatively, you could buy one of the cheapest cars to insure. Insurance groups range from 1-50, with 1 being the least expensive. 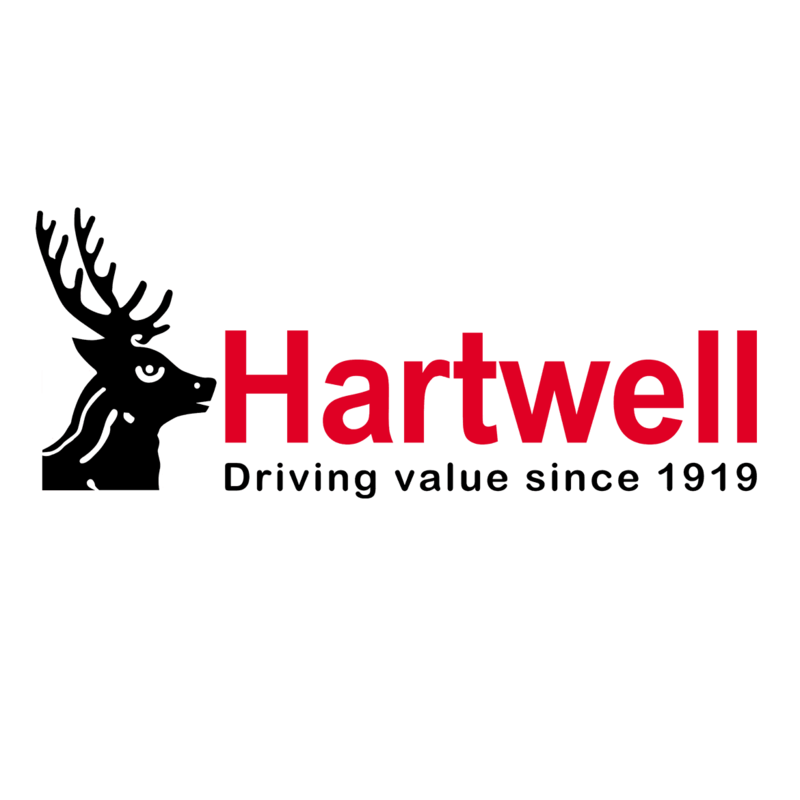 If you’re after affordable car insurance, Hartwell is the dealer for you. We sell plenty of cars with low running costs – simply pick your favourite! If you’d like a compact yet spacious hatchback that’s perfect for the city, the KA+ Studio will be right up your street. Its Group 1 insurance means that you’ll struggle to find a car that’ll cost you less, and it’s still full of great equipment like electric front windows, Ford DAB radio, hill start assist and an adjustable speed limiter. Even though it’s a bit bigger than the KA+, the Fiesta is still one of the cheapest car to insure. It’s the UK’s best-selling car, and the Style model lives up to its name. Plus, you’ll enjoy safety features such as lane-keeping assist and electronic stability control, while you can keep comfortable with Bluetooth connectivity and air conditioning. Fancy something with chic looks and super-nippy handling? Take a look at the Renault Twingo. With its engine under the boot floor, the front wheels are free to turn far more than they’d otherwise be able to. As a result, parking is a breeze! You’ll have fun and save money, as it’ll produce one of the least expensive car insurance quotes. The SEAT Mii doesn’t really have an entry-level specification – both the Design and FR-Line are well-equipped with air conditioning, tinted windows and daytime running lights. It’s the latter that provides the most affordable car insurance and running costs. You’ll be amazed at how spacious the interior and boot is, too. For just £79 per month, you could be driving your very own brand-new car. But the Dacia Sandero isn’t just affordable to buy, it’s affordable to run as well. It offers one of the lowest car insurance rates out there, yet you’ll still have the peace of mind of a three-year warranty and affordable servicing. Opt for the cute-looking Fiat Panda and you’ll have a choice of trim levels, as both Pop and Lounge specifications offer affordable car insurance. Neither are sparsely equipped – you can have front fog lights, Bluetooth, USB and AUX connectivity, a tyre pressure monitoring system and electronic stability control. Two words sum up the Renault Clio – style and substance. Full of design flair, the Clio also offers equipment such as LED daytime running lights, keyless entry, DAB radio and cruise control. As an added bonus, its Group 3 rating makes it one of the cheapest cars to insure.